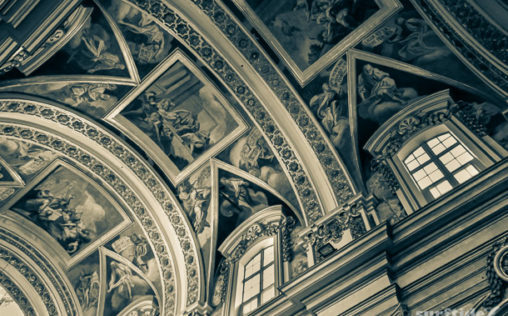 The stunning ceiling of St. Paul’s Cathedral in Medieval Mdina, Malta. Shot during our trip to Malta in 2014. 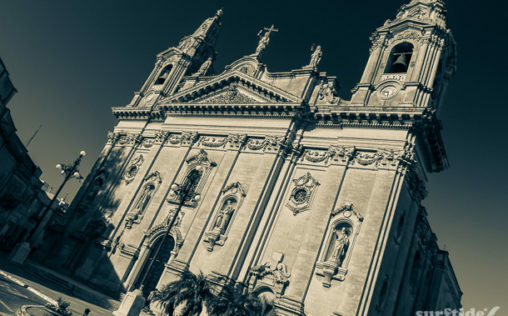 The beautiful Parish Church in the quiet Maltese village of Naxxar. Shot on our trip to Malta & Gozo back in 2014. 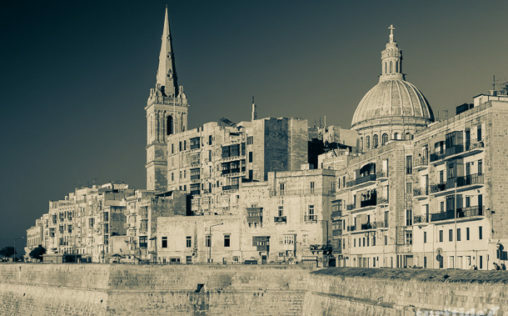 Architecture along Valletta waterfront with St. Pauls Cathedral & Carmelite Church in the background. 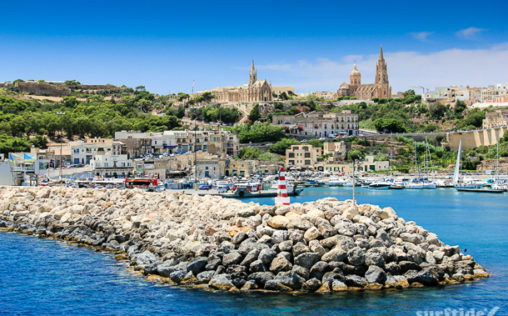 Shot from Marsamxett Harbour during our 2014 trip to Malta. Shot aboard the ferry on our crossing over from Malta to Gozo in summer 2014. 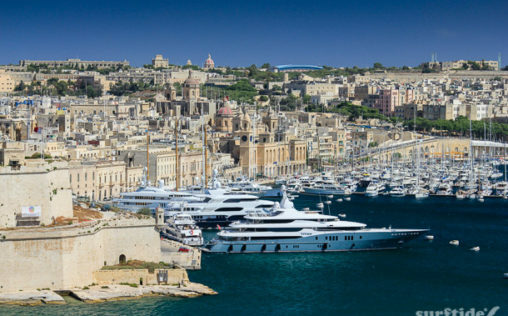 View over the Grand Harbour Marina and the city of Vittoriosa. Shot from Upper Barrakka Gardens, Valletta whilst on our trip to Malta in summer 2014.